The 10 essential pages which should be there on any kind of site, a blog, a freelancers profile website, a services company. This is the most important page of any site. It should have all the elements that you want to highlight. It is an entry point for your users and it is the page they see when they type in the domain name. The home page should be short, but give a summary of your product or services and navigate users to essential pages. I always prefer to have my photograph on my personal blog or personal sites and if you are a company, having a team photograph or even individual photographs of the core team members can help clients connect with you. If you didn’t put a photograph on your home page, you should definitely put one in about page. If you are a team, put a team photograph. 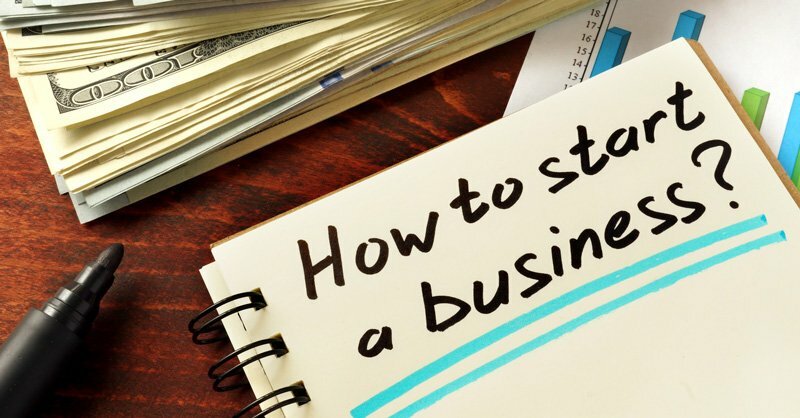 Your about page should not be only about what your company does or the vision and mission statement of the company but should also connect. Introduce each member of your core team, what they do, what are their roles and how to get in touch with them (possibly Skype or Facebook). The page that can help your clients able to send you information to contact them for a follow up. It is the most important page on your site because it helps convert a user into a potential lead and then a possible client or customer. You should always test your contact page and at times, I have seen the email sent from the contact page does not reach the needed destination. So make sure your contact page is short, sweet and does what it is supposed to do. A page to showcase your samples and portfolio. All the tasks you have done in various categories can be viewed in an easy to navigate interface. It should provide a fair idea of what you or your team offer. You can make some samples part of the home page with links to more samples on the portfolio page. Testimonial page is where you showcase what other clients have left as feedback about what you offered them in the past. Similar to the portfolio page, you can showcase testimonials on the home page with a more link to testimonials page. If you can use a social media based testimonials, even better. Helps build trust. Ask your client to leave feedback on twitter or Facebook that you can embed in your testimonials page. Always have a resume online. I have my 2005 time resume still. It should have been updated and email / phone / address everything in it is outdated but you get the idea. I had rtf and doc version but it is better to be having an html format and a downloadable pdf version. For a team, resume of the owner, project managers, team leaders can be used. Normally the focus isn’t on getting a landing page but it is the most important page after the home and about page. 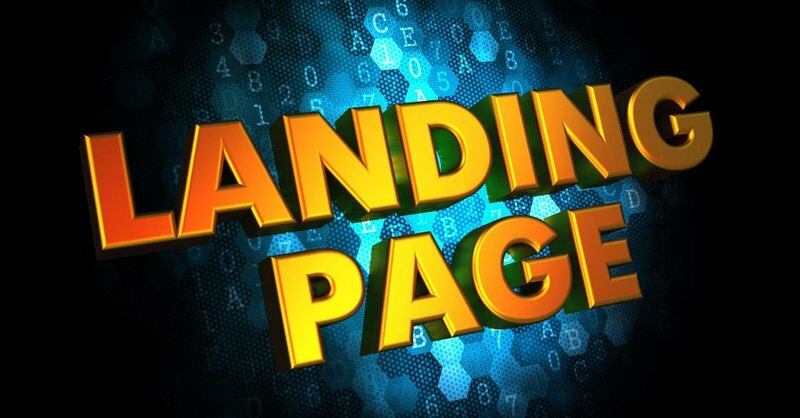 Landing page helps you try out some of the marketing efforts to test basics of Google Adwords, Facebook ads or even LinkedIn ads to drive prospective clients to your site and let them contact you. Just having 5 pages in the cyberspace will not make any difference and so you should always have a landing page on your site and focus on building your clients through advertising. May work, may not work but if you don’t have a landing page, it is an opportunity that you didn’t try. Each service that you provide can be listed in detail along with a sample of work to highlight them. The services page can be used as a landing page or it can serve the purpose of providing better understanding of each of your services that clients may be interested in. Hire me page which is so intuitive and yet is always absent on any of the site that I have recently visited. Hire page is different from the contact page in such a way that it has the option to schedule a meeting with you along with your availability calendar or it can simply be links to your Upwork.com / Freelancer.com profile. You can use your contact page as hire page merging the content of both as well. Page where interested candidates can send their resume to work for you. This may typically apply to a company but for individuals, it can be a partnership page or work with me page where you can offer other freelancers to send their resumes or offers to you. You may not have all the 10 types of pages and you can merge certain pages with others or can eliminate certain pages like a contact page by providing the contact option on all pages.